Medical Detox – If you are addicted to a certain substance and you stop using, there may be withdrawal symptoms. This is especially true for substances like opioids and benzodiazepines. The first step of your treatment may need to be medically supervised detox. Medical assistance can ensure that you go through the detox safely and as comfortably as possible. 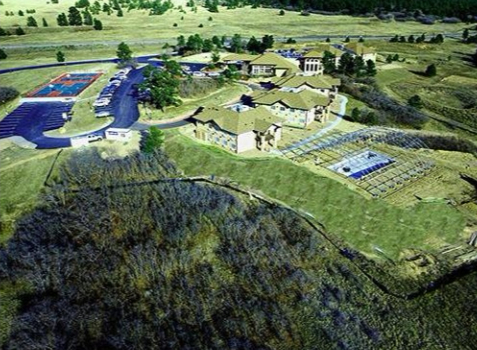 Inpatient Treatment Programs – Also known as residential treatment programs or retreat-based therapy, patients enrolled in an inpatient program will stay at the facility overnight. The will have access to medical supervision around the clock, and they will participate in therapy (group and individual), courses and other recreational and healing activities. Partial Hospitalization Programs – The PHP is similar to a residential treatment program in that patients will still participate in the same rehabilitation curriculum. However, they will go home in the evenings. Outpatient Treatment Programs – The outpatient program is the most flexible option. This is often the best option for patients with a lot of work and/or family commitments. Once you consider all of your options for the treatment of substance use disorder, you may be overwhelmed. How will you know which program will be right for you? If you have a lot of work and/or family commitments, you may be tempted to enroll in an outpatient program as it is more convenient. However, if you need a residential treatment program for your drug addiction, you must pursue this. If you don’t take care of your recovery, you may quickly lose your job or the ones you love. The best way to determine which program is going to be the best for you is to speak to an experienced addiction specialist. At The Recovery Village Ridgefield, there are many addiction experts on staff who are dedicated to helping you find the best treatment for your particular situation. If you are suffering from drug addiction and you need to talk to someone, call our drug treatment hotline at 1-855-640-6176 for a confidential conversation. We are here to speak with you 24 hours a day, 7 days a week, and our addiction specialists understand what you are going through. We are here to help. If you are considering inpatient or outpatient treatment programs for your drug addiction, The Recovery Village Ridgefield is an excellent choice. 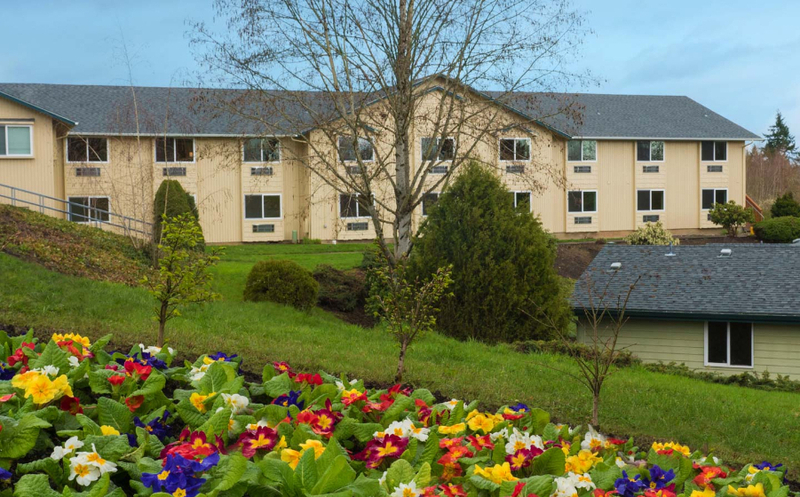 With the beautiful backdrop of the Cascade Mountains, The Recovery Village Ridgefield is located just 30 minutes from Portland, Oregon as well as Vancouver, Washington. Give us a call today and speak with one of our compassionate addiction specialists regarding your options. It’s never too late for you to take that first step on your recovery journey.